Living in Nigeria. What are the Pros and Cons? Why is Nigeria the place to do business in at this period? 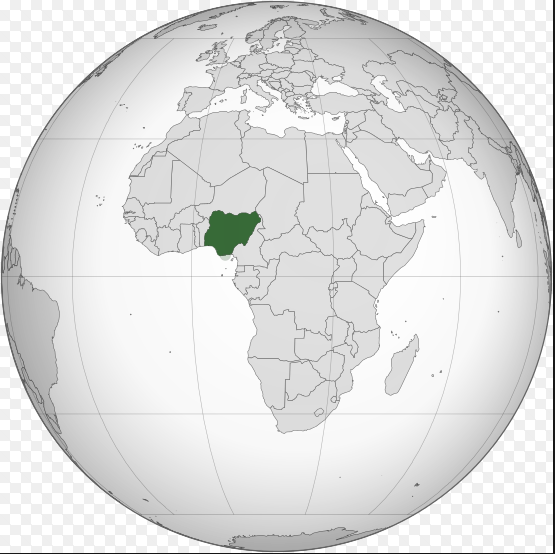 What information do you need to be made aware of before you venture into Nigeria? For Nigerians that have relocated and are looking to come back, what should you be weary of? These and many other areas that I know you need to know will be highlighted on this blog. My mind is restless on these two options of your site 7th column on subject of living in Nigeria and/or Relocating Abroad/Oversea. One question, Now that we are here (depends on individual present status), Now that our dear nation is at this cross line… What do you profound we do? How do you think we can be valuable? Who do you think we are in the polity of our country at these defining moments? We all know, read and understand our diverse differences and the problems we are faced but how do we option for the numerous solution we believe in? Our lives oversea is certainly not the wishes of our dreams but far much profound for us right now than been jobless and unproductive in our freedom… yet I choose freedom first but do we really have the worth of our freedom? Please discuss this and share and let us begin the debate of returning home for the change in experience and exposure we have all earn living away from our sweet home. I miss home but I want a home with responsive responsibilities. Thank you Jide for this unique platform. Kudos.